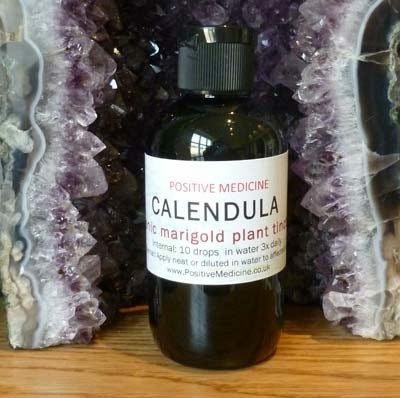 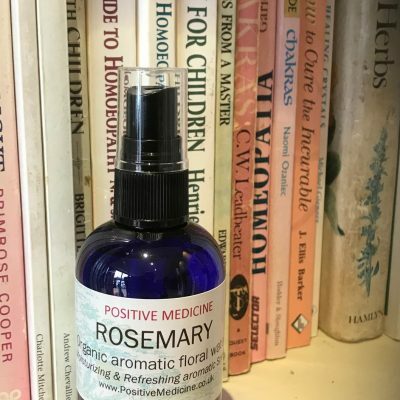 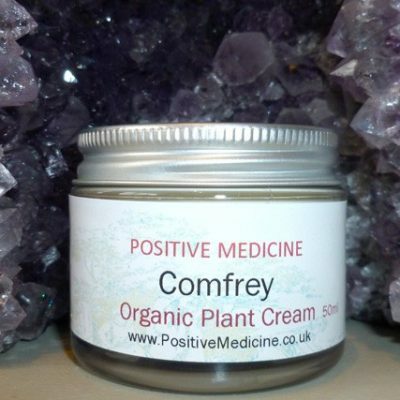 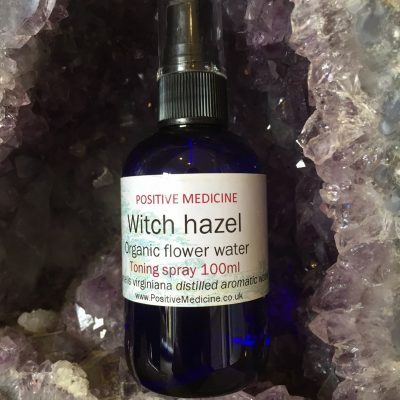 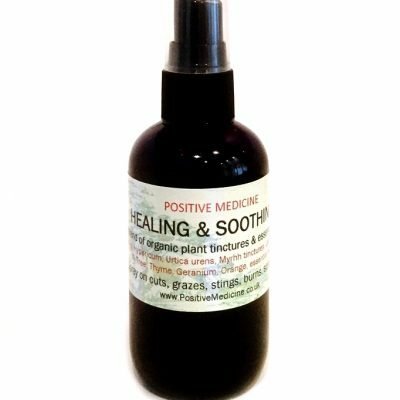 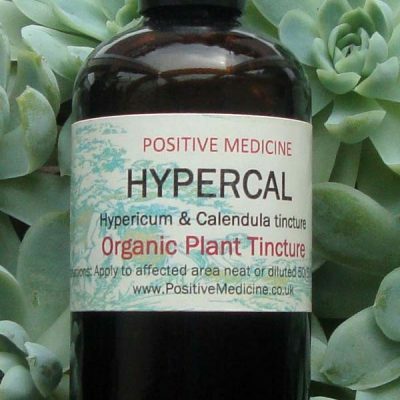 Positive Medicine Flower Waters are fragrance rich therapeutic distillates, produced through a specific steam distillation process that retains a high percentage of the therapeutic water-soluble volatile oils. 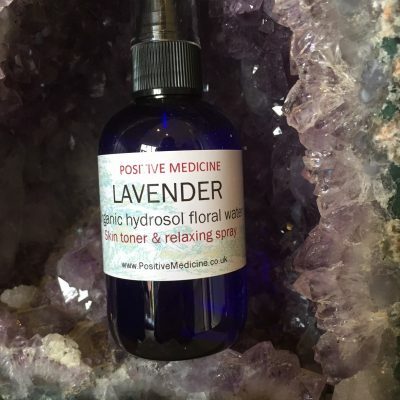 Microscopic particles of pure essential oils are evenly dispersed within spring water. 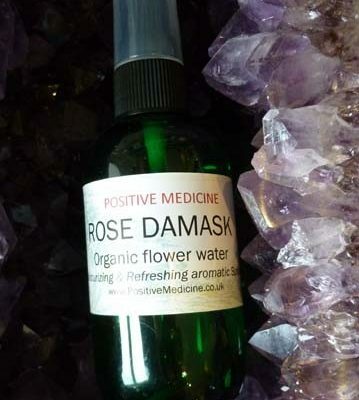 This complex distillate is a truly exquisite water-essence that seems to exude the heart and soul of the flowers.